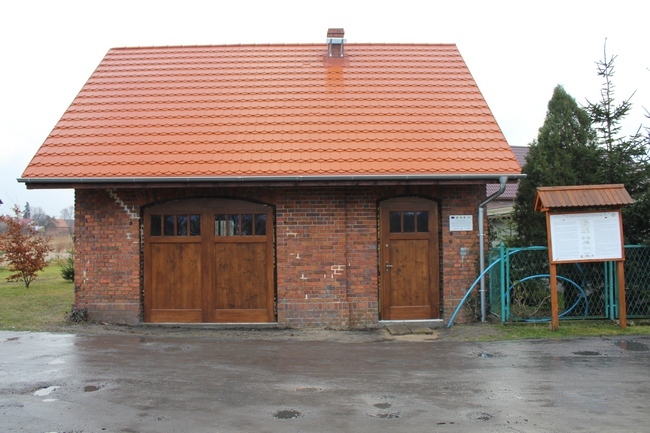 At the begin of the 20th century Lubiąż hosted the first fire station in the region. 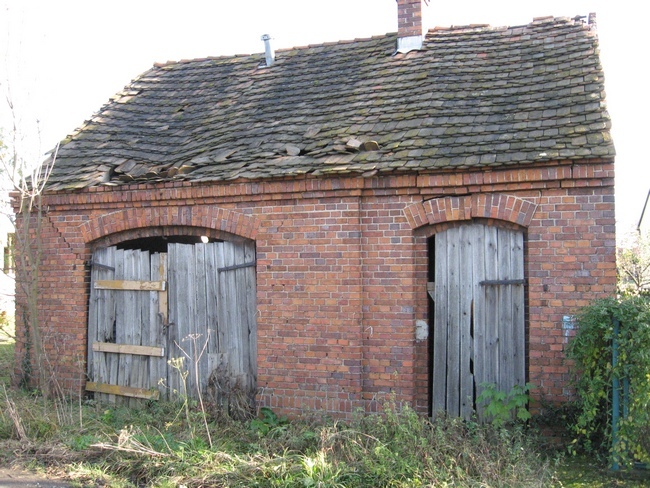 Over time it has progressively became delapidated until it was only usable as a cowshed. It has an important symbolic meaning for the local community though; hence, the association "Lubiąż", in close collaboration with the local community, decided to restore it to its former splendor. The main objective of the project was to preserve local cultural heritage through the restoration the old fire station building, allowing it to serve the local community again. The Association Lubiąż purchased the building and undertook the restoration works. 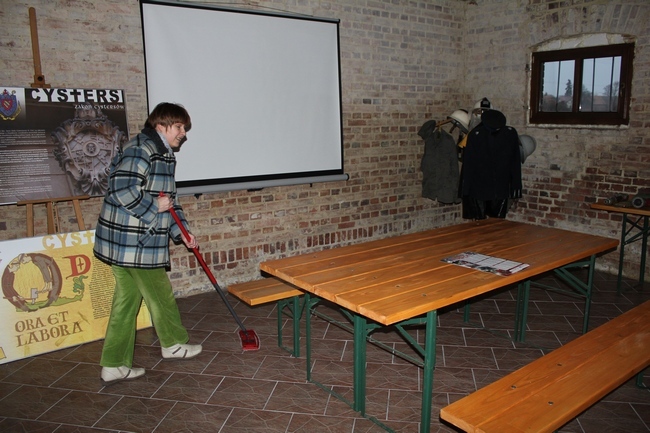 The old fire station has been thouroughly refurbished and equipped with objects relating to fire fighting tradition as well as modern facilities, such as an overhead projector. Additional improvements concerned the website www.lubiaz.pl. The works involved also detailed historical investigations and adding the fire station as a new spot in the existing environmental education trail. Besides restoring the buliding, the project stimulated the local community and fostered greater social integration. 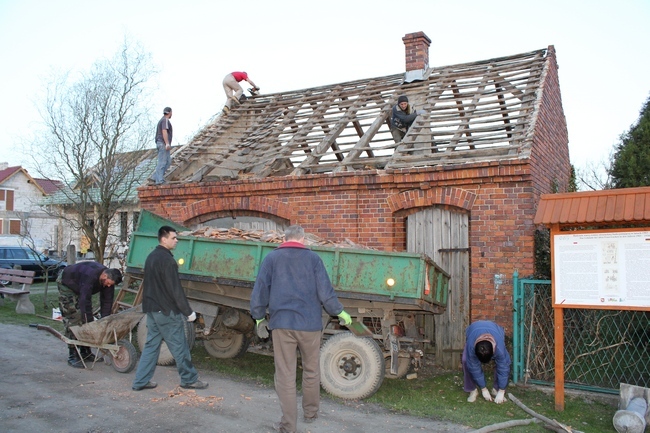 Numerous partners from various sectors volunteered to work on the project. The building is also planned to become a centre for local activities, where meetings can be hosted and projects with the local community and visitors are undertaken. The main difficulty in the project was obtaining a bank credit for launching the works. The issue was solved thanks to an additional grant from the foundation "Generations" within the programme 'Act Locally for LEADER'.